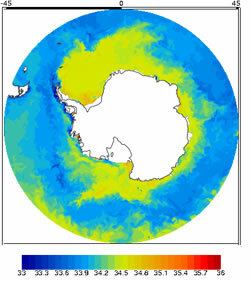 The British Oceanographic Data Centre (BODC) are pleased to announce the delivery of near real-time oceanographic measurements from ocean gliders to the climate modelling community. Ocean gliders are autonomous platforms that travel through the water column by altering their buoyancy and making subtle changes to their internal weight distribution, collecting oceanographic measurements as they go. They are becoming a popular tool for scientists to monitor our oceans. They can operate for months at a time following commands sent via satellite from a glider pilot. Each time a glider surfaces, the oceanographic data collected from its sensors during the previous subsurface journey are transmitted back to the glider pilot. These data are highly sought after by climate specialists, particularly for assimilation into forecast models. BODC are currently developing streamlined protocols for managing data collected by gliders. Integral to this is the dissemination of near real-time data to the modellers via the Global Telecommunication System (GTS). 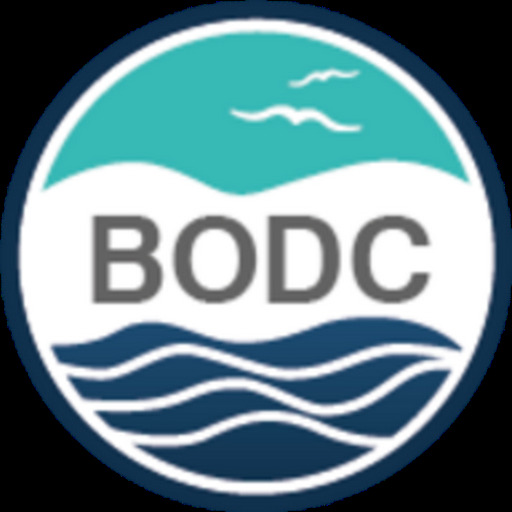 BODC are responsible for the downloading, encoding and daily delivery of glider data to the GTS for various communities, including NERC’s Ocean Surface Mixing, Ocean Sub-mesoscale Interaction Study (OSMOSIS) and Fluxes Across Sloping Topography of the North East Atlantic (FASTNEt) consortia and through our laboratory liaison partnerships. Gliders are a welcome addition to BODC's growing portfolio of near real-time data streams. Our glider GTS feed compliments those from other platforms, including the Argo floats and seal-tag instrumentation.